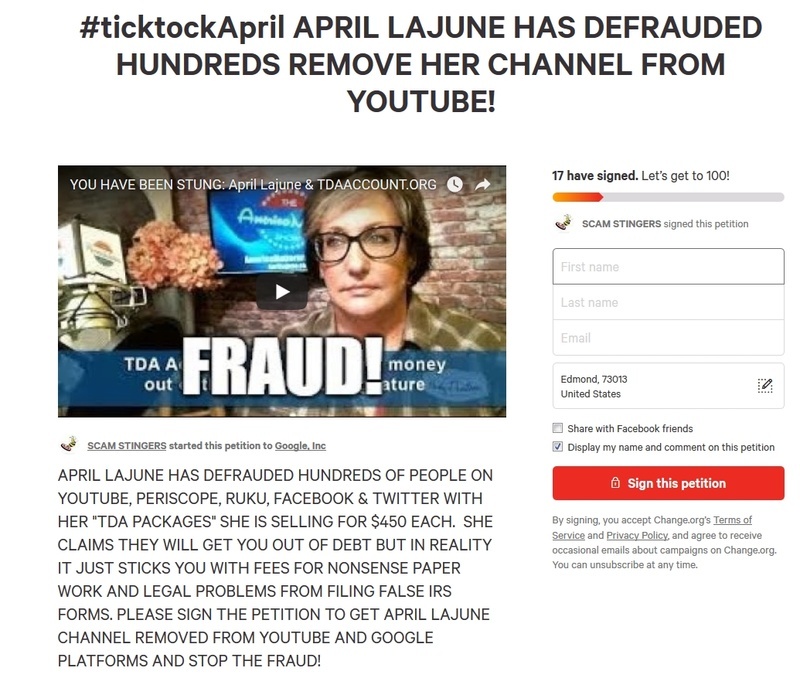 Please take a minute to sign this petition to stop this scammer. I wouldn't trust anyone who doesn't even seem to know which month it is! "A relatively new arrival on the guru gravytrain..."